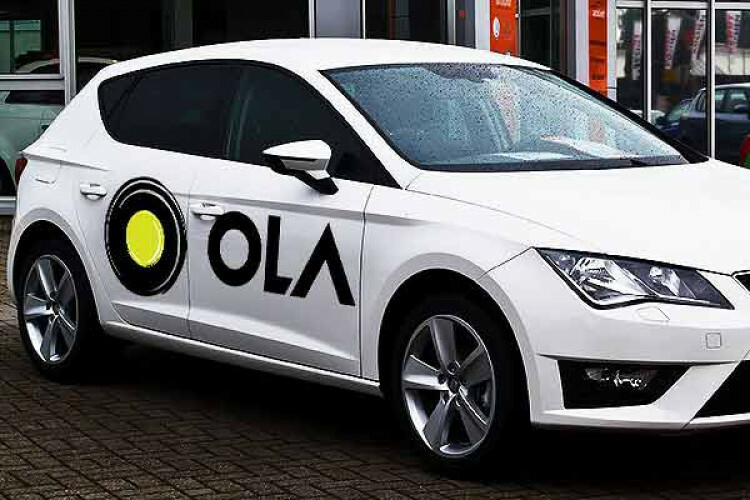 This has come as bad news for the regular commuters as Ola has stopped the option for sharing rides in Chennai and Bengaluru between 11 PM to 6 AM. The decision has come to optimise its services keeping in mind the earnings of its drivers. For commuters, it was easy to save money by sharing the ride with others which will not be possible now. Chennai started suffering from this 2 weeks ago & Bengaluru from this week.